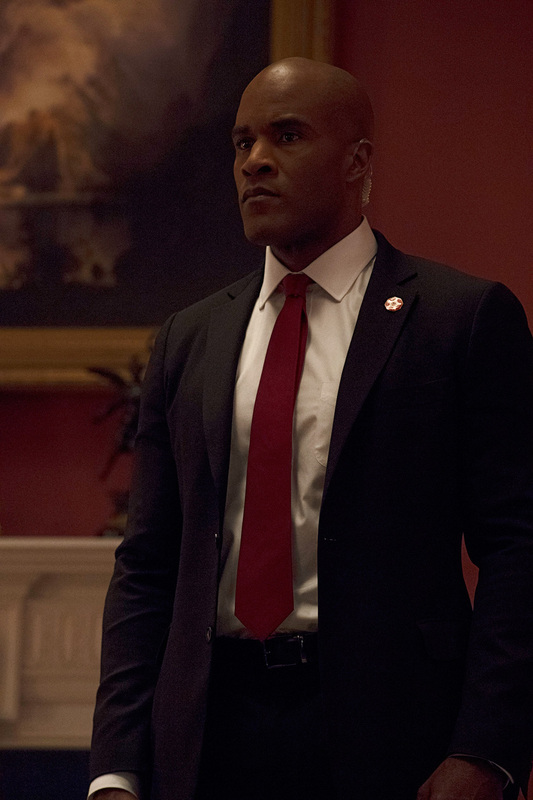 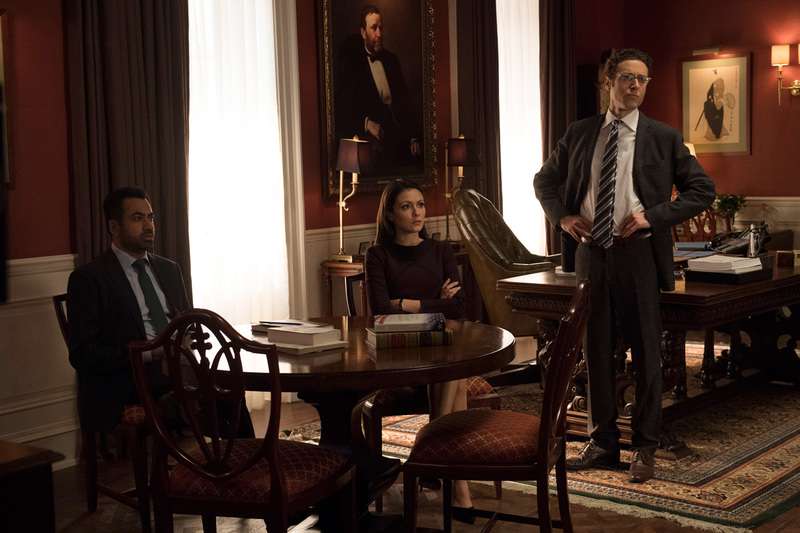 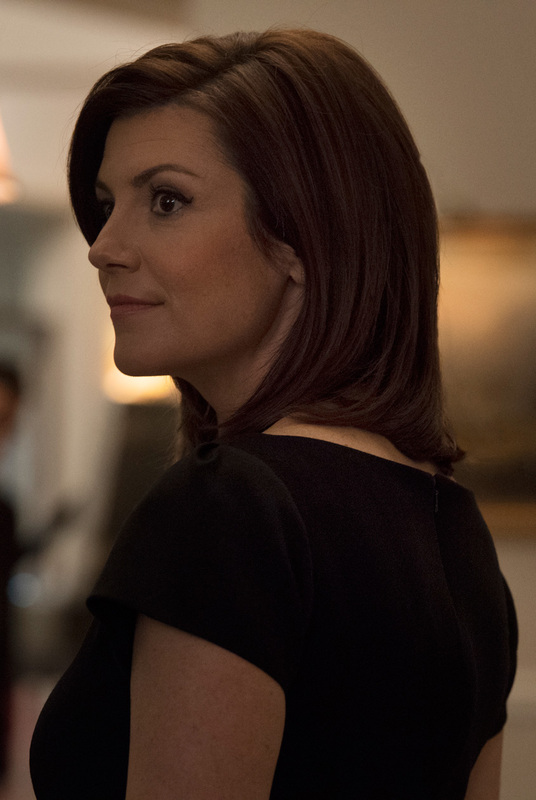 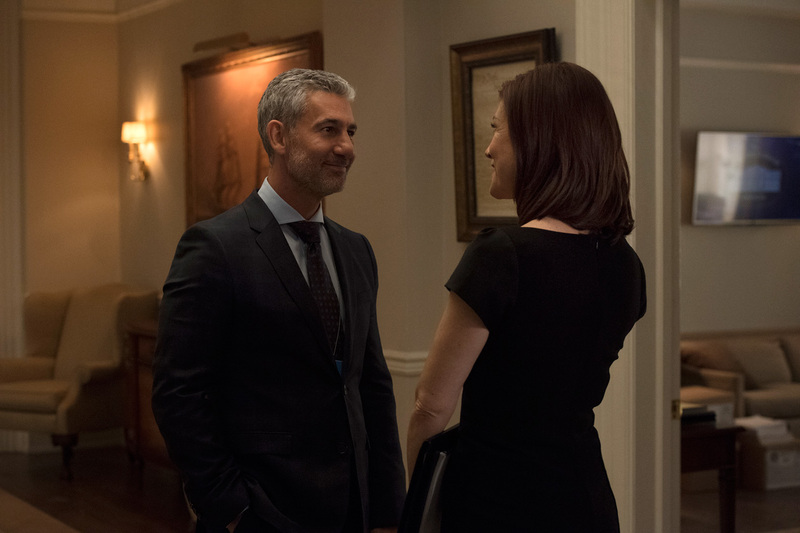 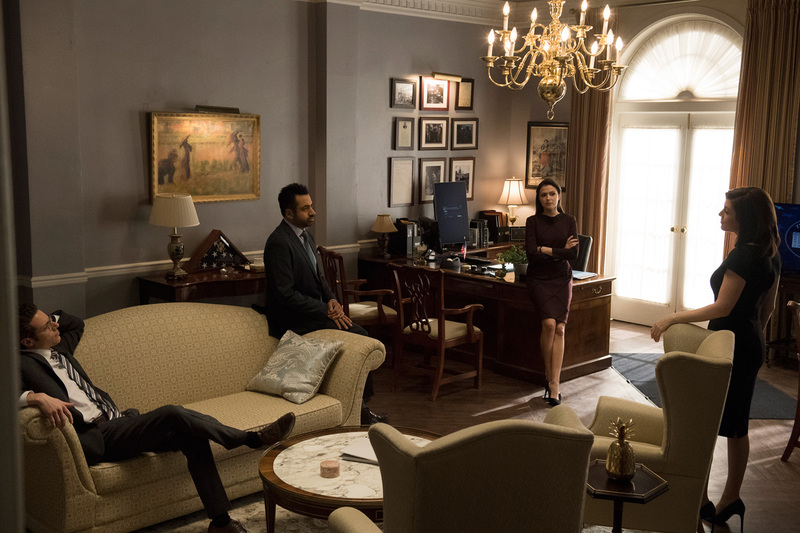 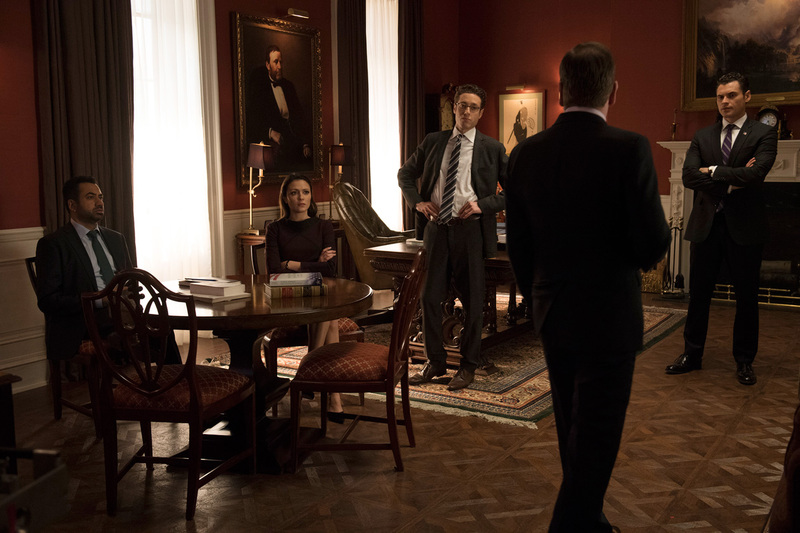 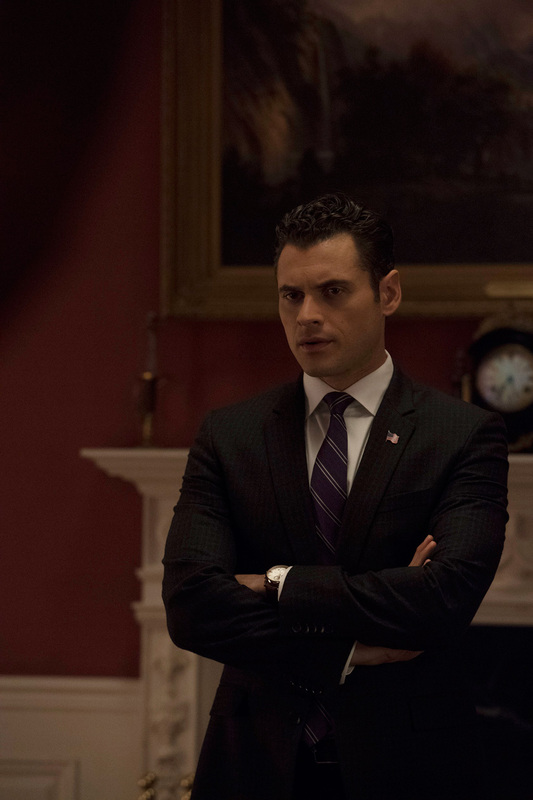 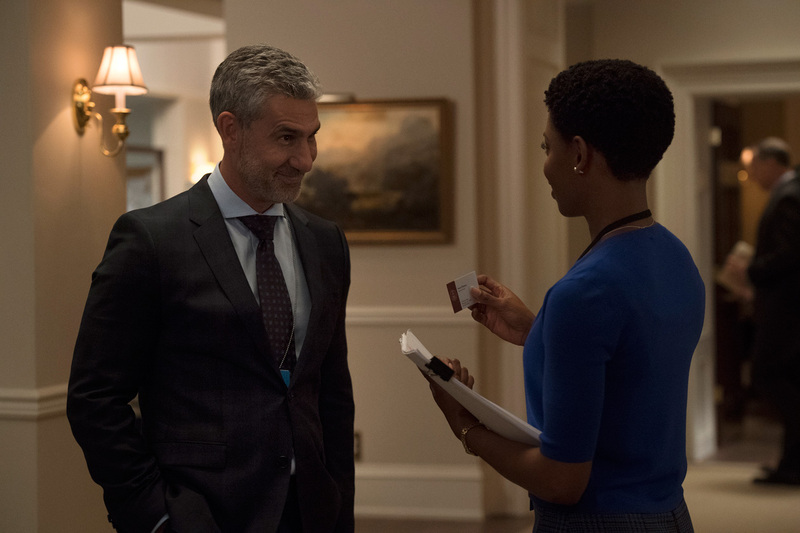 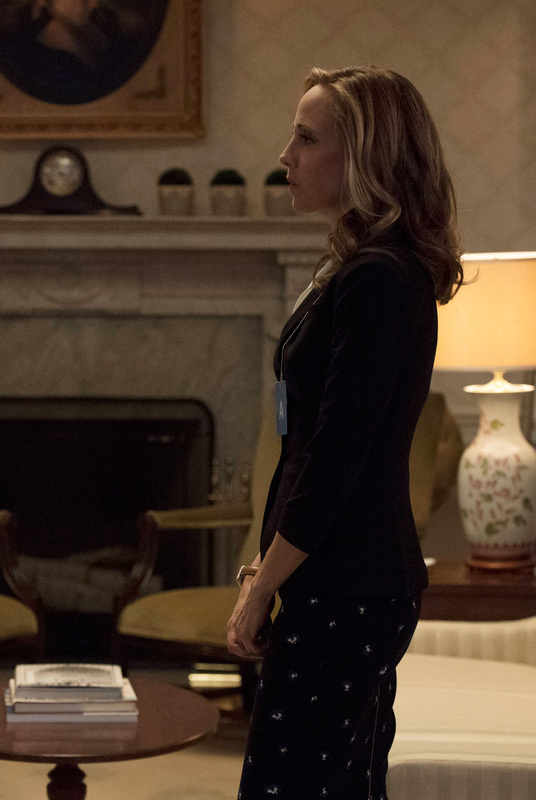 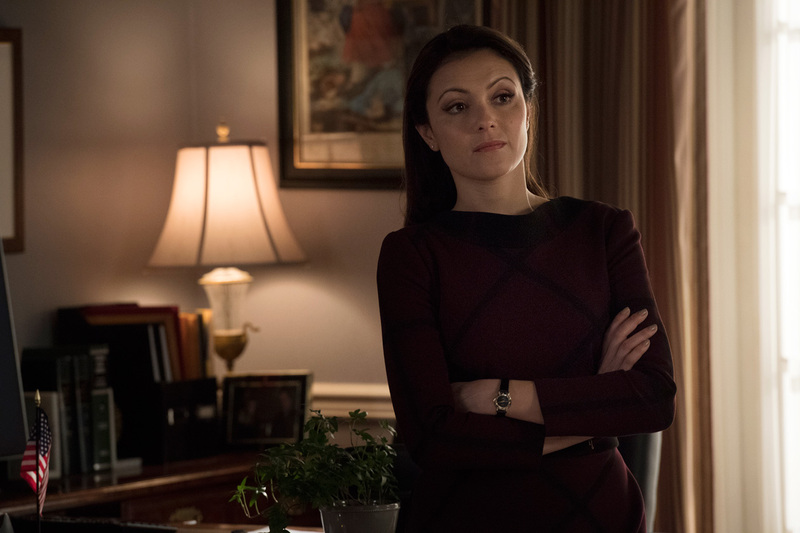 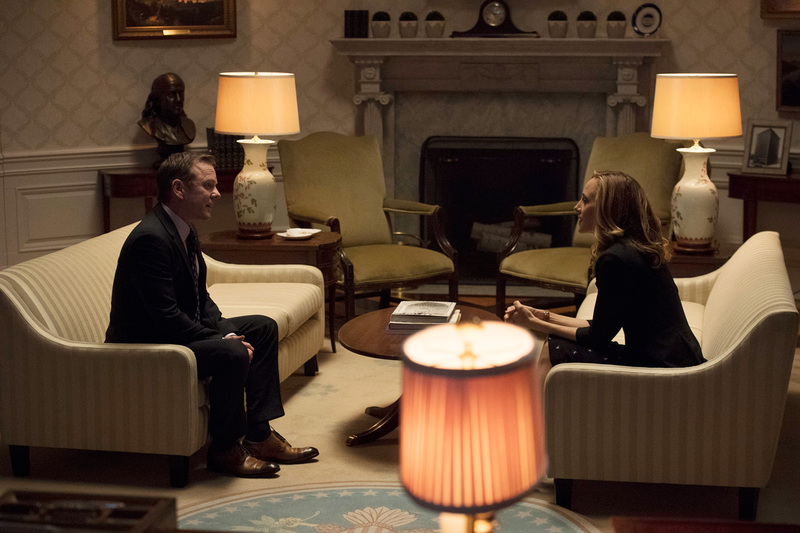 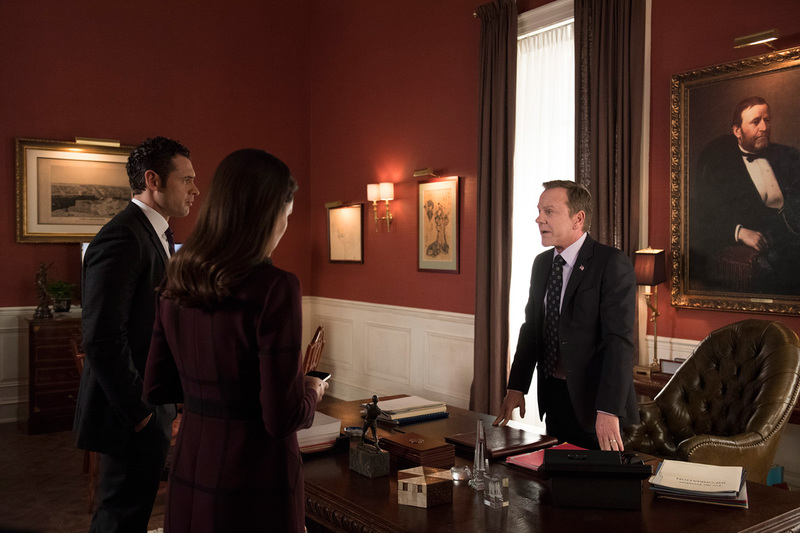 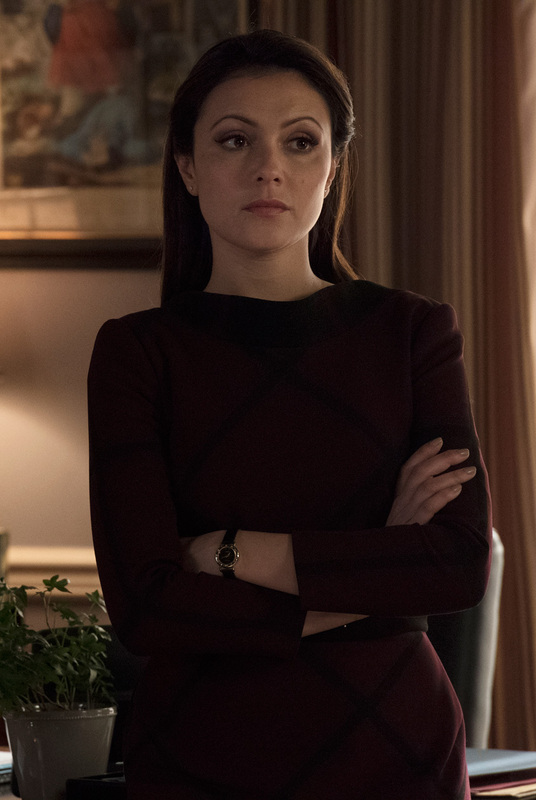 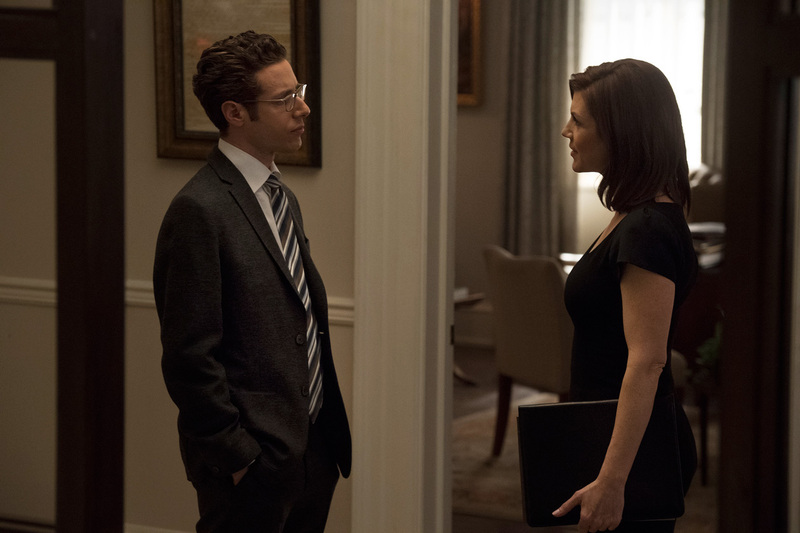 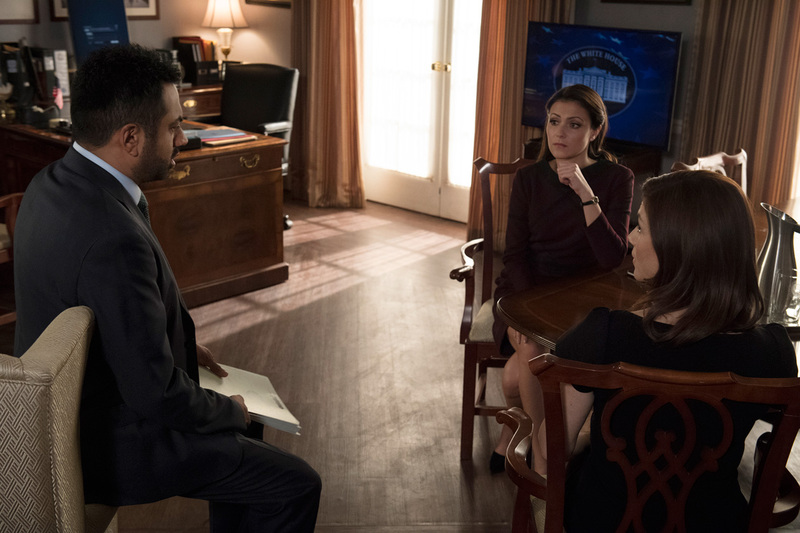 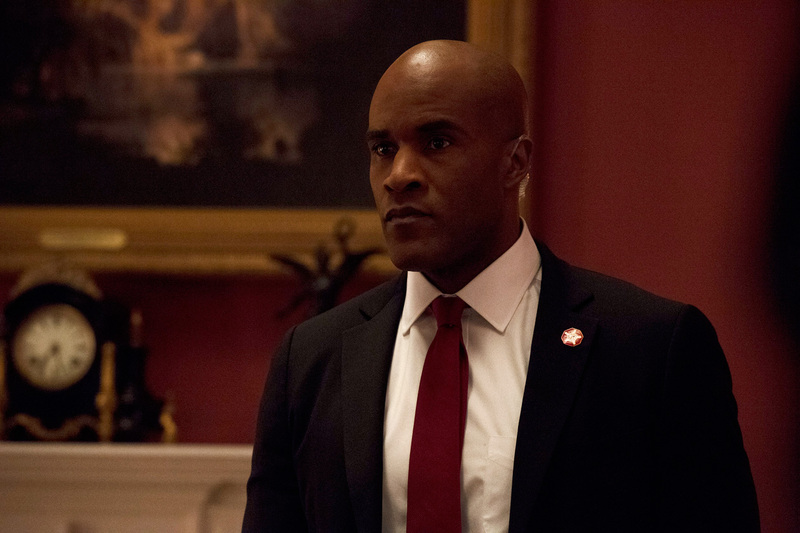 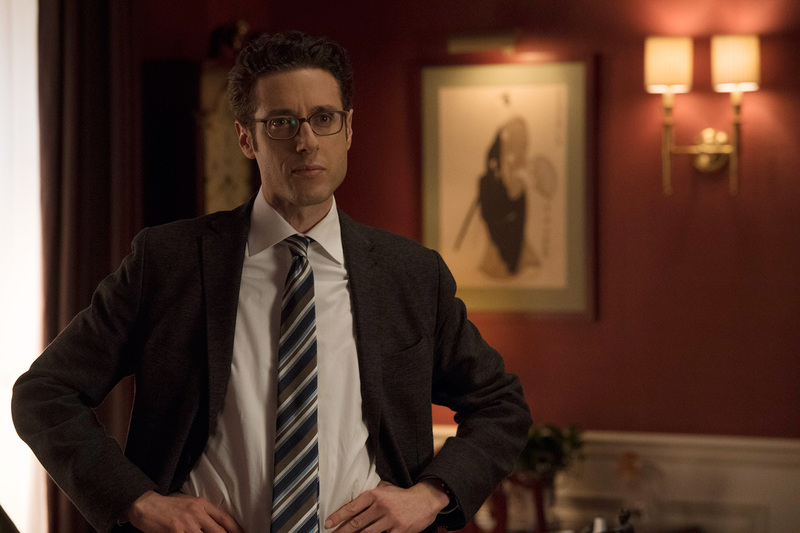 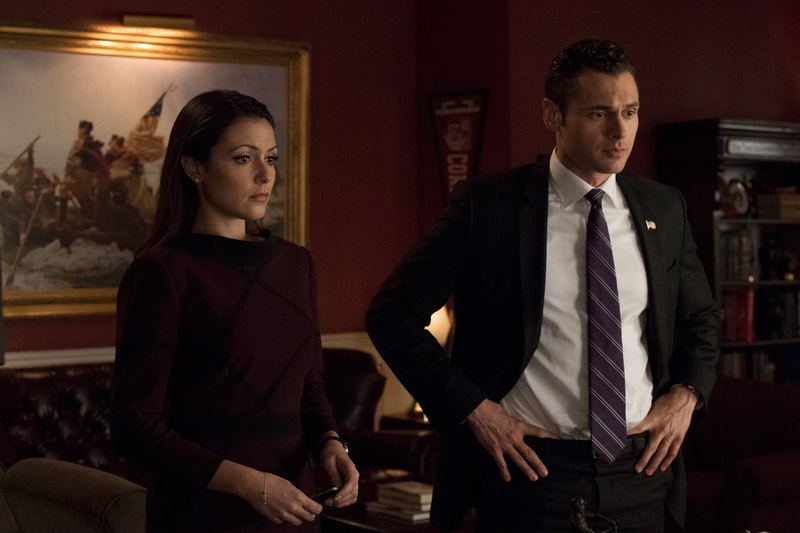 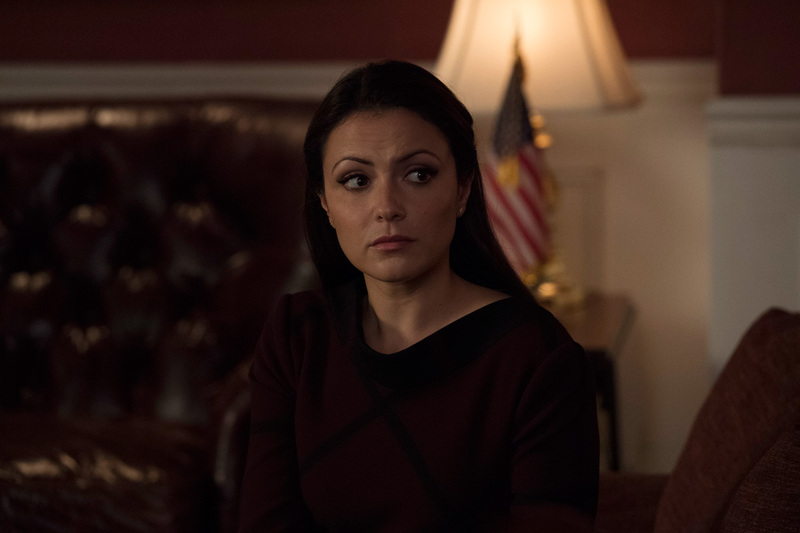 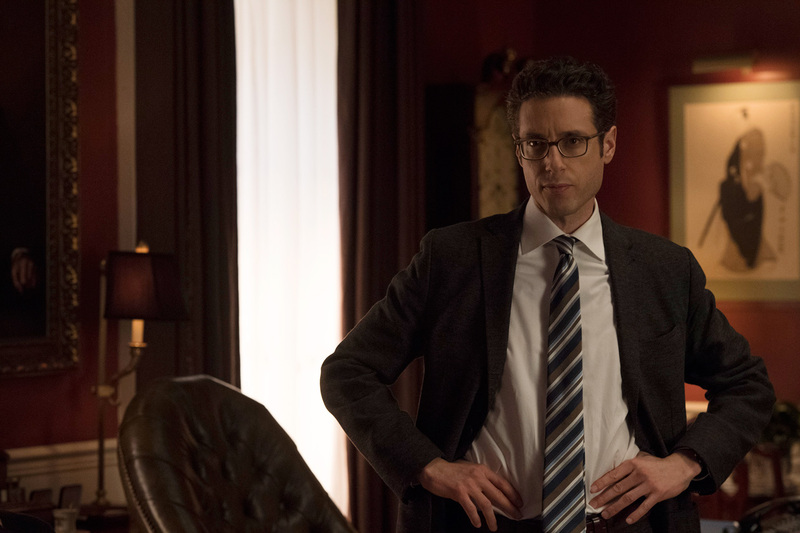 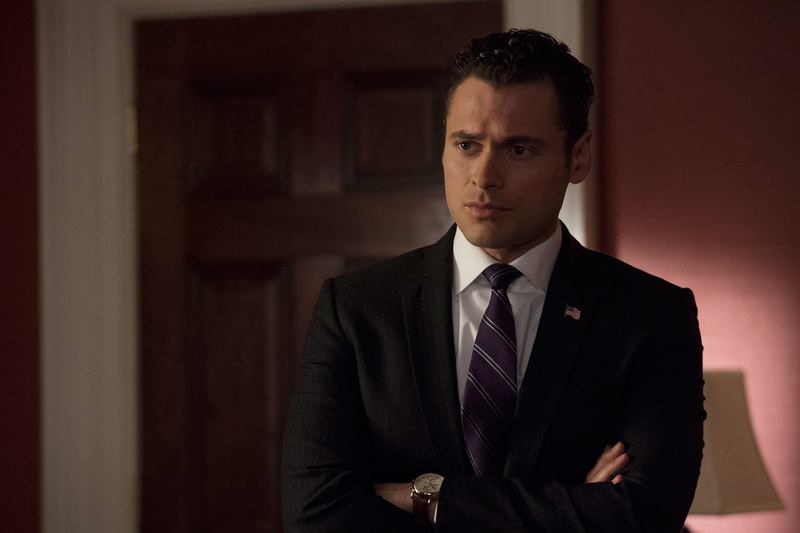 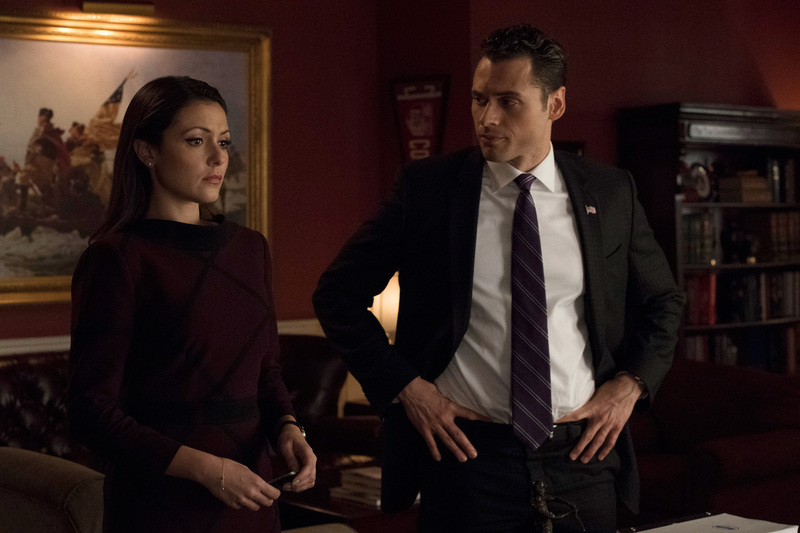 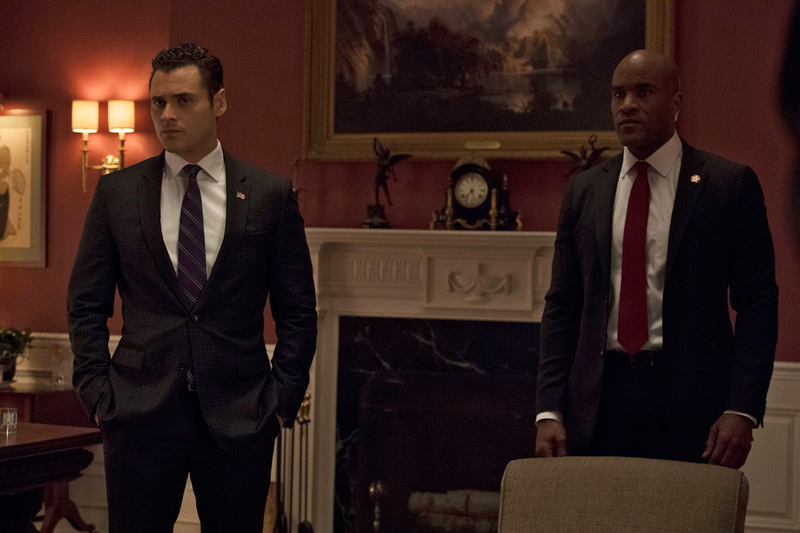 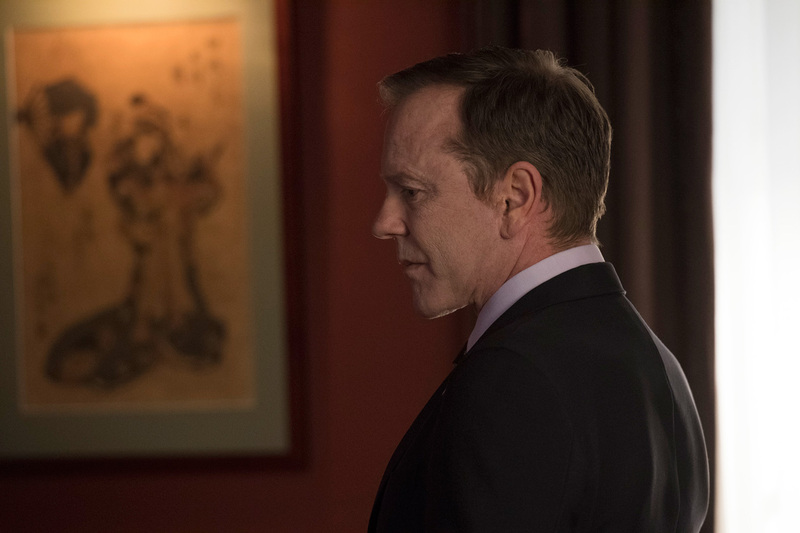 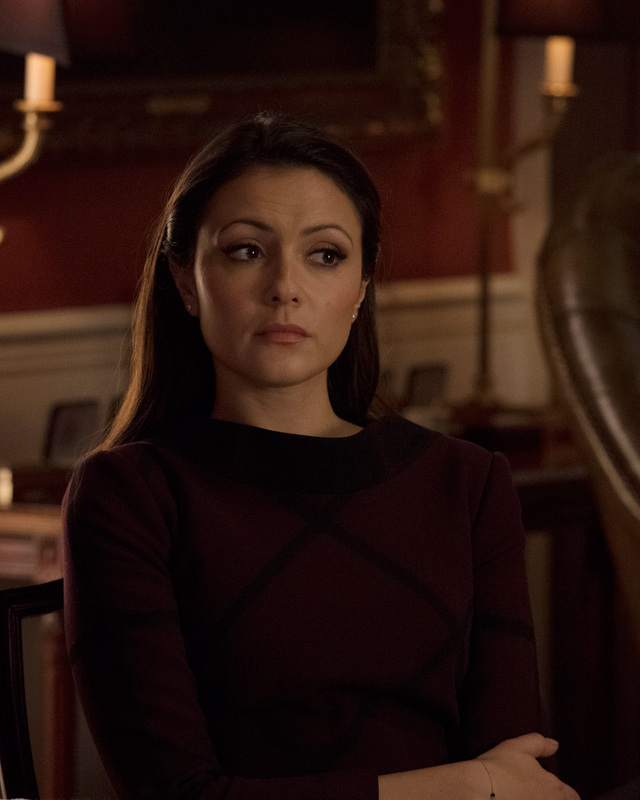 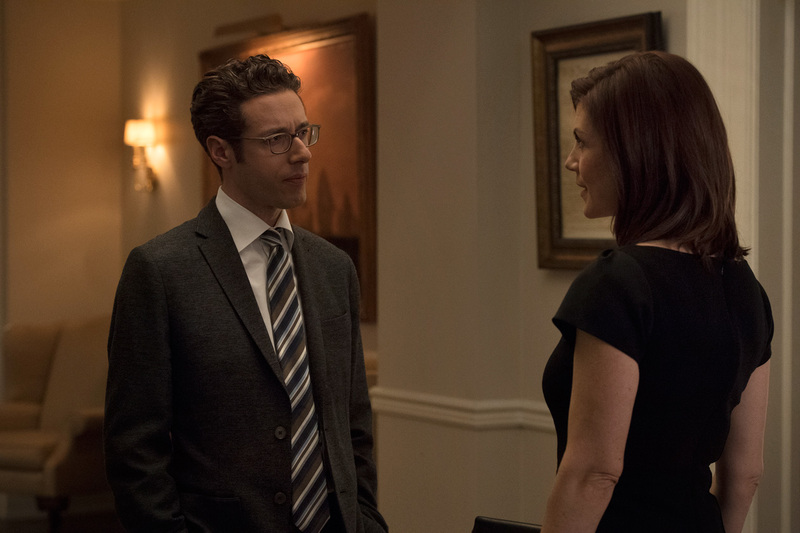 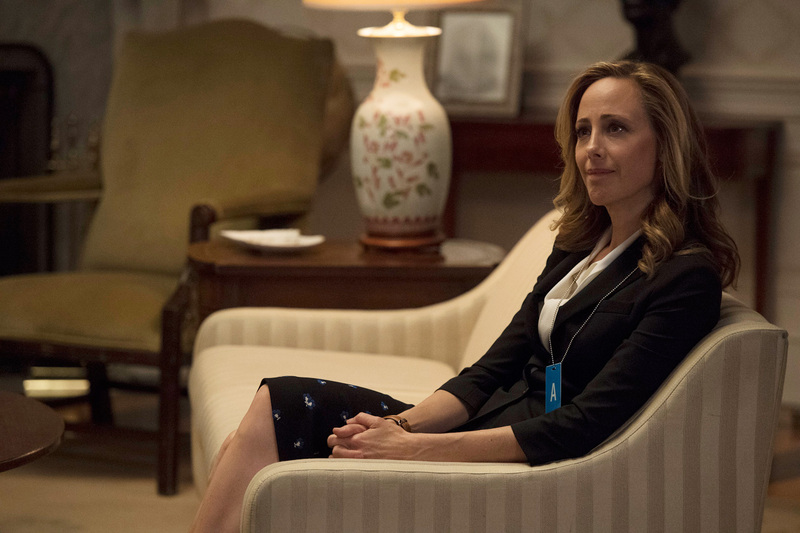 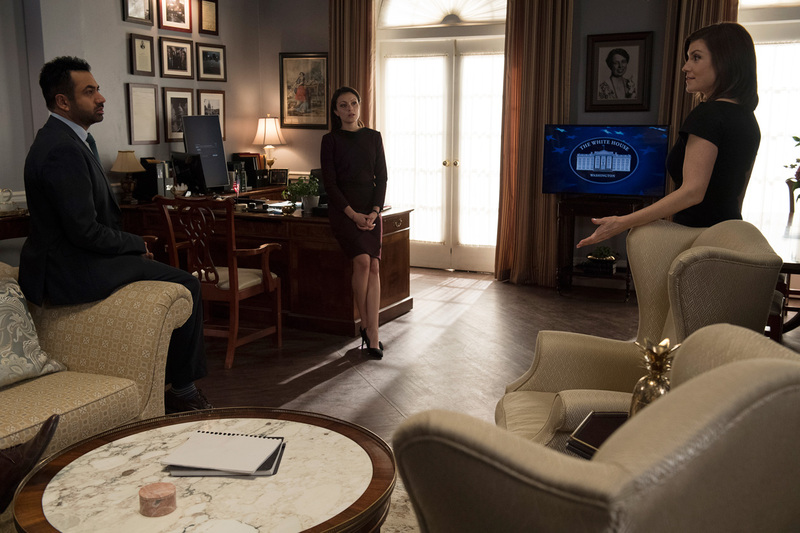 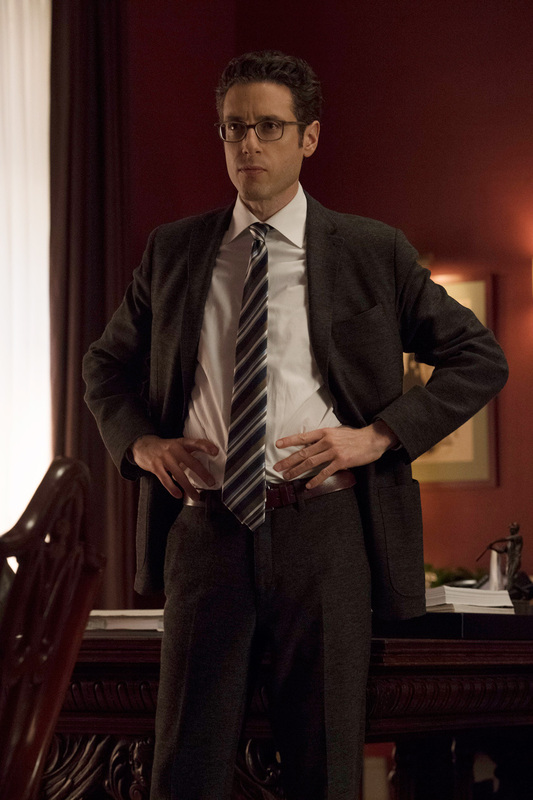 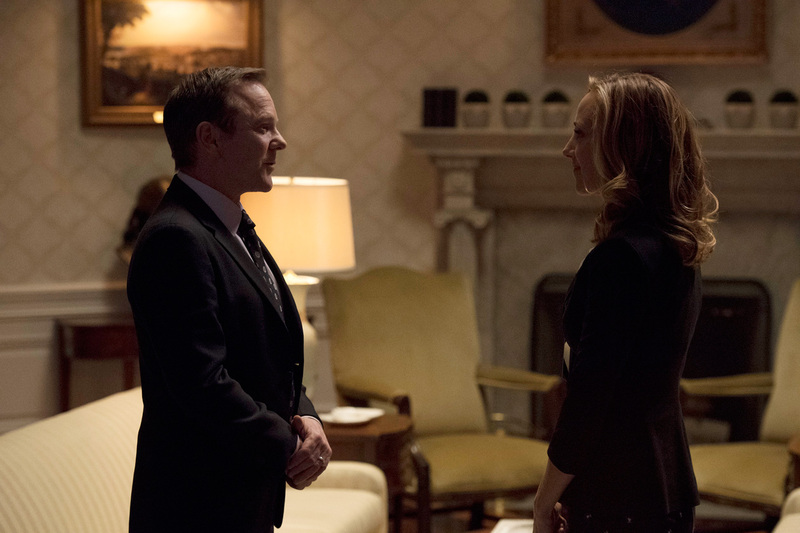 ABC has released forty-five Promotional Photos of Designated Survivor episode “Bad Reception” (2.20) that will be aired on Wednesday, May 2 at 10:00-11:00 PM. 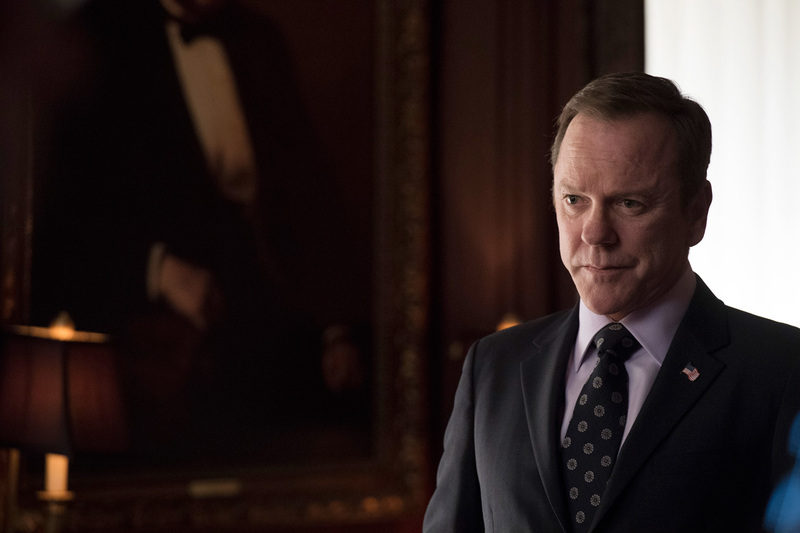 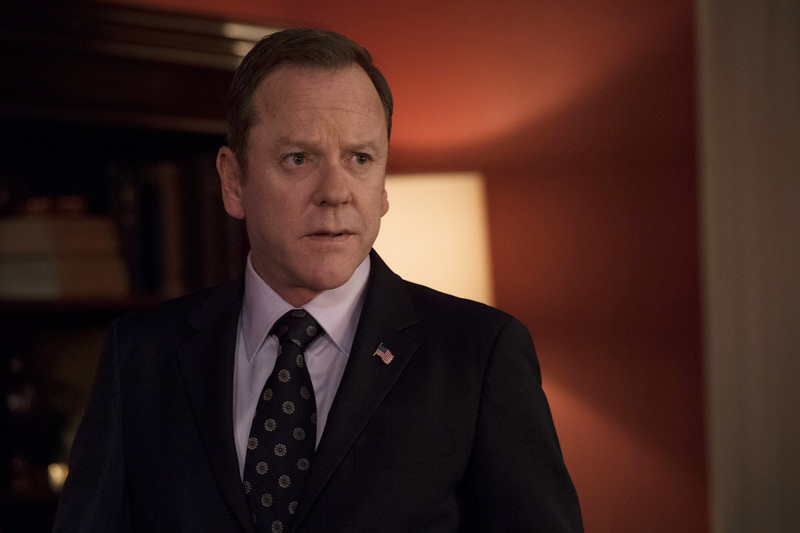 In Designated Survivor, Kiefer Sutherland stars as Tom Kirkman, a lower-level cabinet member who is suddenly appointed President of the United States after a catastrophic attack on the US Capitol during the State of the Union. 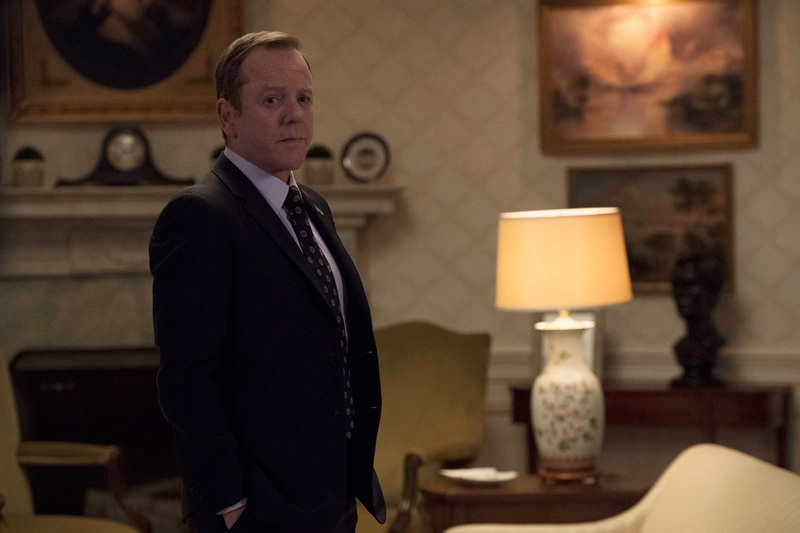 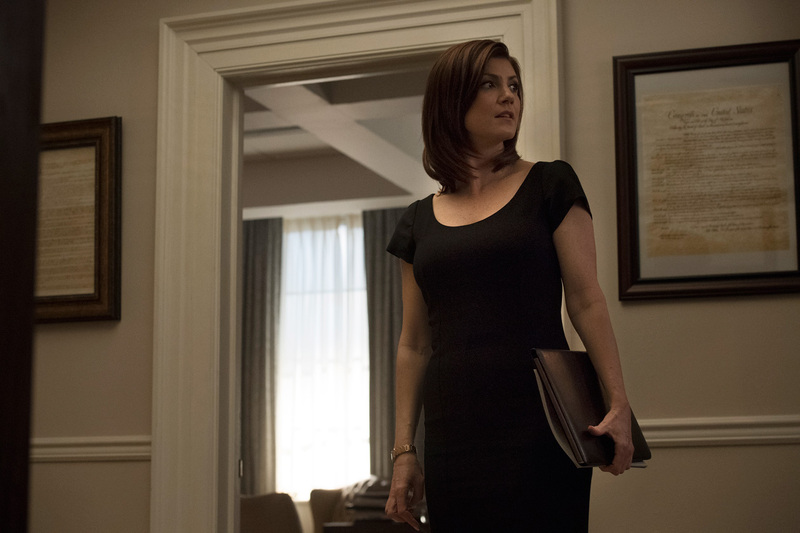 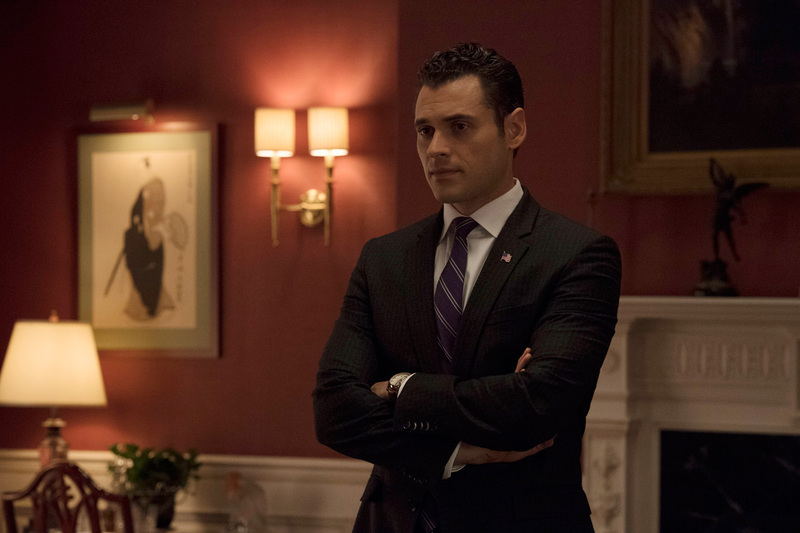 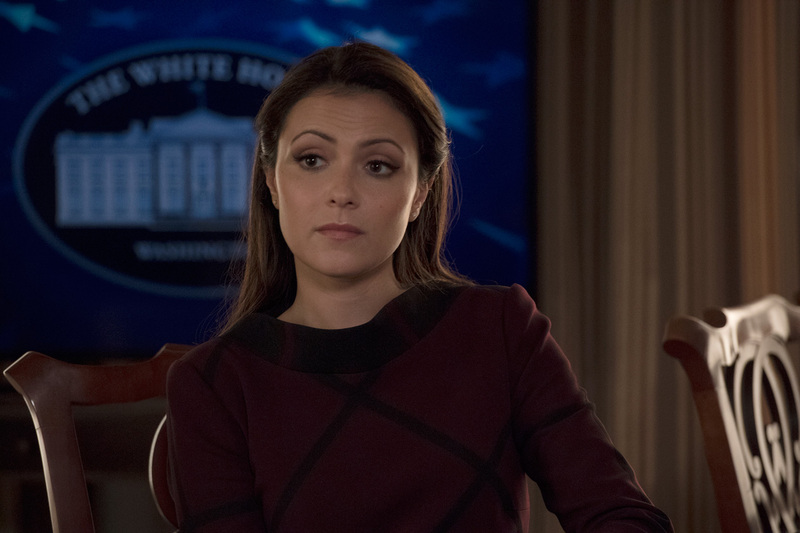 Designated Survivor is from The Mark Gordon Company and ABC Studios. 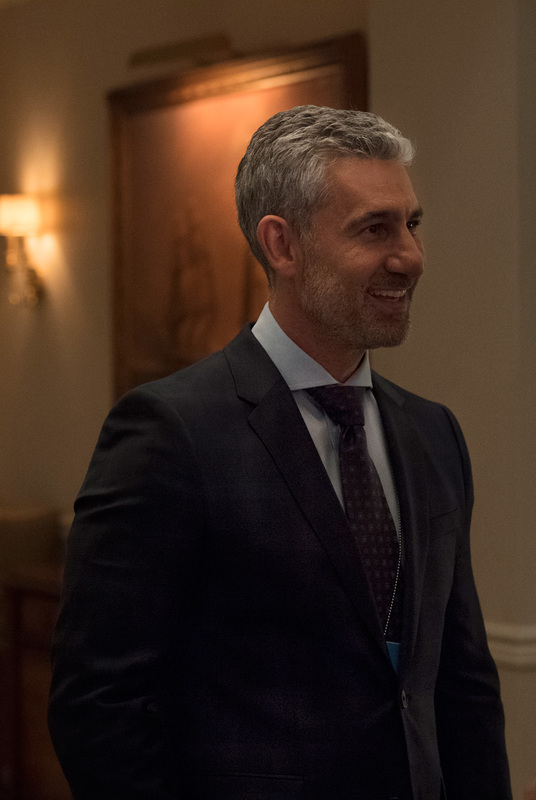 David Guggenheim is the creator and executive producer. 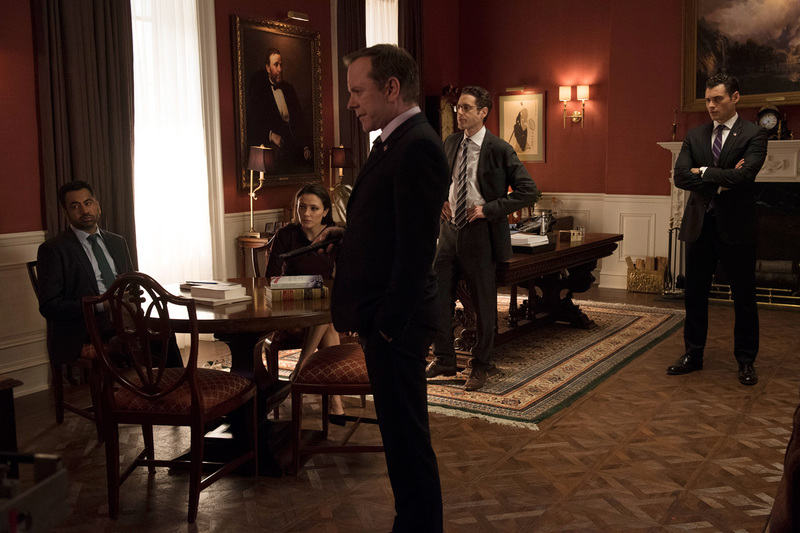 Simon Kinberg, Mark Gordon, Jon Harmon Feldman, Nick Pepper. 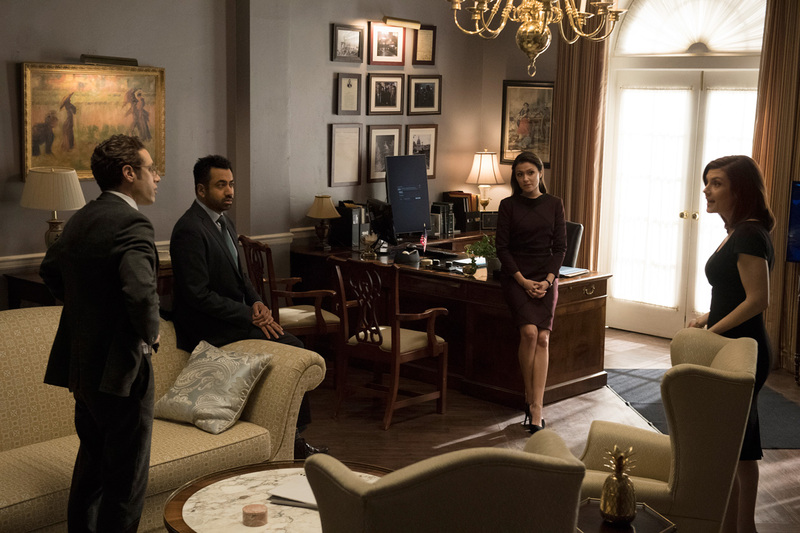 Suzan Bymel, Aditya Sood and Kiefer Sutherland are executive producers.